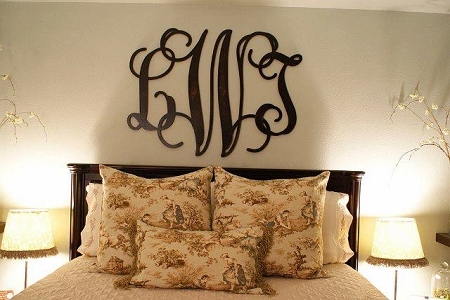 Our Wooden Wall Monogram is always a best seller! 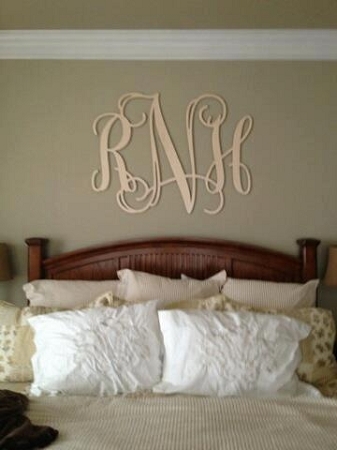 This unique, personalized item has been used in every room of the house. 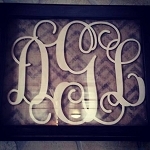 Available in either the traditional 3 letter monogram or as a single letter. Made of 100% Baltic Birch. You can have me paint it for you for a small fee. Painting will add approx. one week to your production time. Unfinished Wooden Monograms take approx. 3-4 weeks to complete. 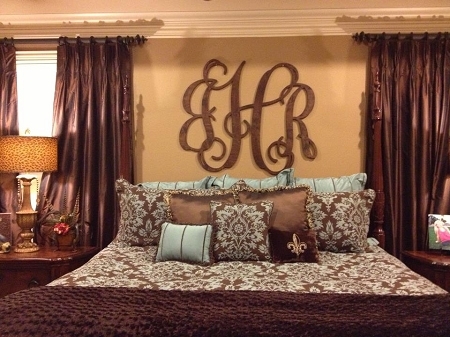 Images are of various sizes of Wooden Wall Monograms. If you would like a size not listed, please email me at info@monogramsical.com for a custom order quote.